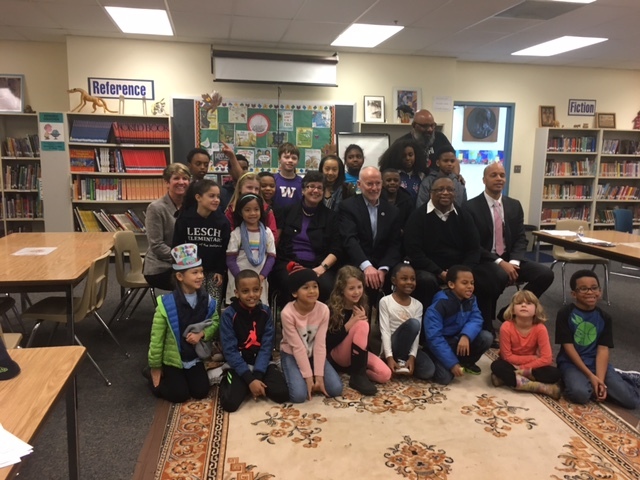 In early March, University of Washington President Ana Marie Cauce visited Pipeline Project’s partner school Leschi Elementary to observe our partnership with school and our Race and Equity in Education seminar. This course was developed by Gonzolo Guzman (PhD candidate and instructor at the UW) and Danielle Guzman (teacher at Leshi). 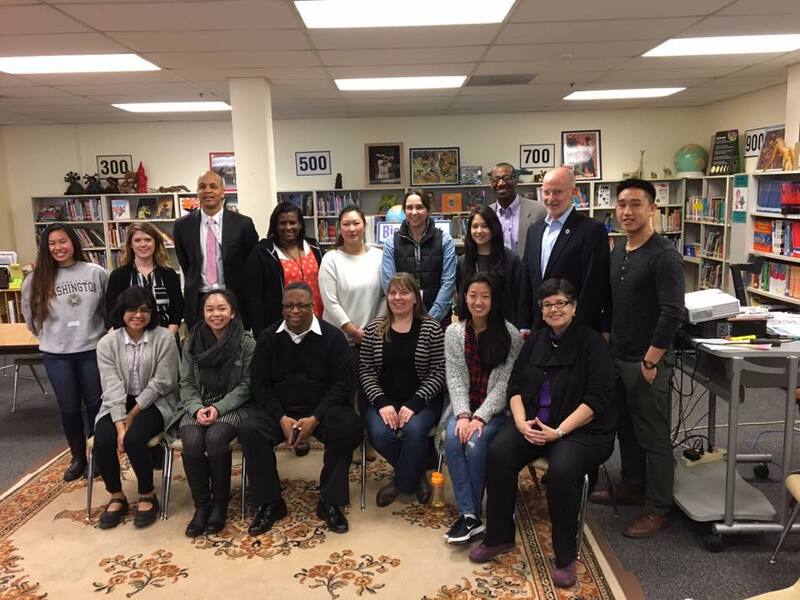 Pipeline was able to recruit UW students to enroll in this wonderful seminar where they focused on developing racial literacy and understanding exactly how race and racism function in elementary school while also focusing on anti-racism education happening the Seattle School District in the seminar and then tutored the students of Leschi elementary to further develop their learning experience. You can find more information about this seminar on our website. 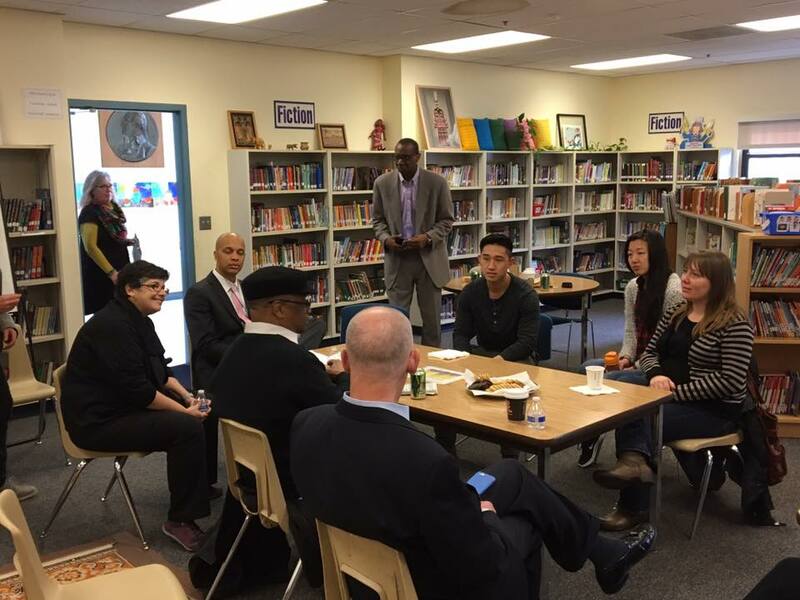 Seattle City Council member Tim Burgess, Director of Seattle Department of Education and Early Learning Dwane Chappell, and King County Council member Larry Gosset were also in attendance to witness the great work our Pipeline Tutors and Seminar facilitators do at wonderful Leschi Elementary School. 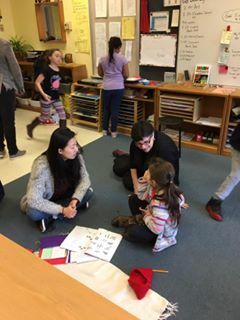 Take a look at the wonderful visit!